I made some progress towards the garden clean-up today, though not as much as I would have liked. I gathered the “dirty dozen” of garden tools and made a mental assessment of the work ahead. My husband, handyman extraordinaire, gave me some quick tips on removing rust using steel wool. If you’re wondering the difference between #000 and #0000, just ask! I pounded the cushions together to loosen the dust, and brought them indoors for a quick wipe-down. I had to run outside to tether the inflatable spider before it broke loose from the yard and put the fear of arachnids in someone down the street. Then I was out the door for appointments for the rest of the day. I’ve enjoyed dusting off the old sewing machine this week and putting it to use. This year I’m dressing up for a few Halloween parties as a Bella Pilar greeting card. Her designs are fun and whimsical. I pieced together a crinoline using two “maternity panels” from a fabric store and adding tulle from an old costume. Today I finished sewing the skirt and made headway on the top. I’m making a pattern as I go along, so fitting it has been a challenge. I’ve been dreaming of my own dressmaker’s form, but it’s hard to justify that expense given the minimal use it would get. Just a few finishing touches and the costume will be ready to wear. This entry was posted in Gardening, Sewing and tagged Bella Pilar, Business, cleaning garden tools, garden, Garden tool, Halloween, Halloween Countdown, Hand tool, Home, Pruning shears, Sewing machine, Shed. Bookmark the permalink. Love the pumpkin! Mine is going to have to stay yellow this year. I love pumpkins in any color. Embrace your yellow pumpkin, silverbells! Looking at your tools made me giggle, I had a number of the Fiskar tools as well and we used their watering system with the clip away connections. None of my stuff matched because every spring I couldn’t find either a trowel or spade and I’d buy a new one. I think I probably accidently scooped them up in the fall and they ended up in the bin. Thank’s for the sneak peek on you costume. You are going to look absolutely adorable, meow (or roar?). Your crinoline will be handy I’m sure again and again. I always wished I’d saved mine from my first wedding dress because it would have been handy a few times, like under a 50’s dress. Funny you should mention your wedding crinoline. Sharon is wearing mine as part of her Corpse Bride costume. It’s a bit…tight shall we say, around my mid-section. I wore it 17 years and two babies ago. Sorry to hear about your tools ending up in the trash bin. Some of mine should be in the trash bin…a few more seasons. I would never fit my warerobe from way back then either, and I didn’t even have babies so you’re doing great. A womans metabolism is down right selfish. When you’re young, and could eat anything you want, you can’t afford the luxuries. Later, when you can afford it, you have to be so careful. I’m going to have a glass of wine tonight and throw caution to the wind. Cheers! 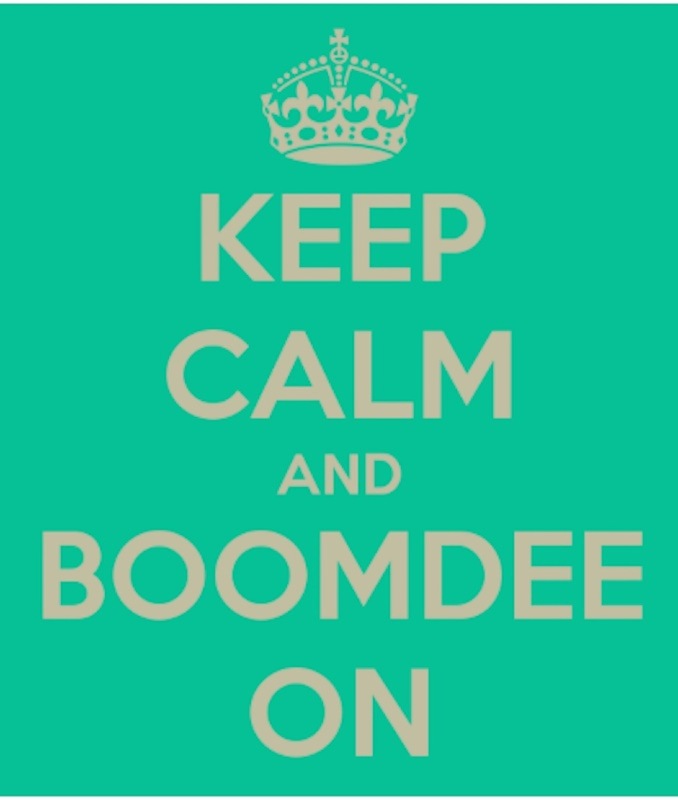 Cheers to you, Boomdee! Enjoy every drop. I”m eating chocolate. Sigh. I never thought twice about what I ate or drank till I turned 45. The my body turned on me. Life isn’t fair! You might think I’m half sauced when I type….”fit my warerobe”…what? So true! What kills me is that I do so much exercise, eat a vegetarian diet, and I still can’t get away with eating indiscretions. No worries on any typos. I knew what you meant. The web is littered with typos of my own. I hope the world forgives me.